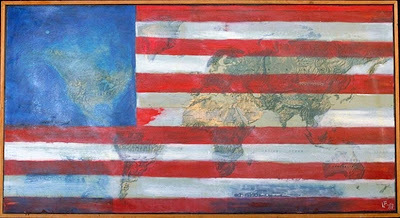 "Unfinished Flag of the United States" (1987) © Lawrence Ferlinghetti. 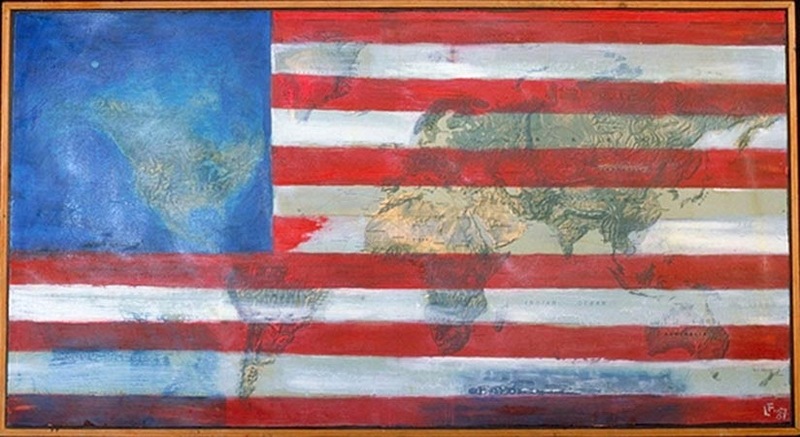 * From: Lawrence Ferlinghetti. "I am Waiting" (find the entire poem here).